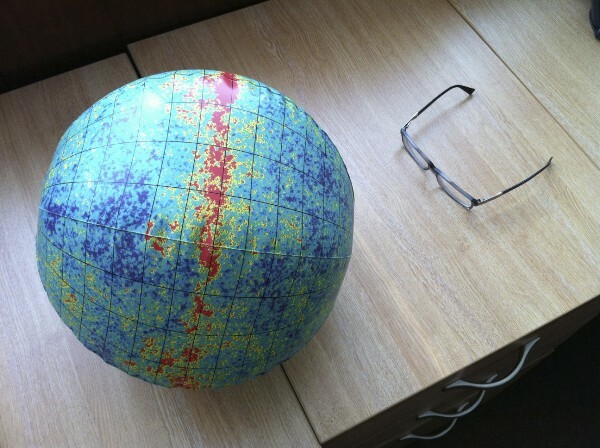 Discussions with people about how they envision physics and the world, got us talking about glasses. 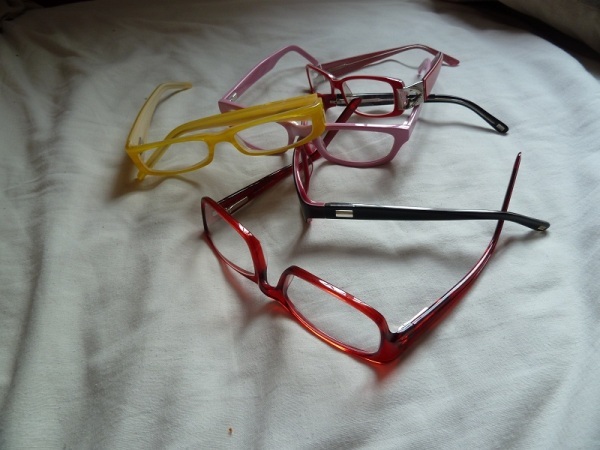 Here is a small collection of images of glasses sent to me by physicists. Each struck me as a kind of self portrait.